I am very lucky to teach a small group of lower KS2 children a few times a week for an hour. We have an absolute ball!! These children really struggle to access the curriculum in class as they have a variety of issues that means literacy is a huge struggle. They are working way below their age related expectations and sometimes find focusing on tasks for an extended period challenging. I say I am lucky because these children are full of joy, enthusiasm and awe. They make me smile, they make me laugh and sometimes they make me cry…. I have learned so much from them in the brief time I have spent with them. I have had to be creative in ways I was not familiar. I have spent more time harassing my EYFS leader for resources and ideas than she is comfortable with….and I am now a playdough queen. For someone who was firmly rooted in Year 6 this has been a glorious revelation! The key problems they all have are letter formation, pencil grip, spelling and stamina. This means that I do lots and lots of fine motor development activities. I set my room up with focused areas of provision. When I first watched these children use playdough I realised some could not roll it or ball it and did not have strength or dexterity in their fingers. I now challenge them daily with doughs of different textures and watch them carefully to see the precise movements they struggle with adapting my planning accordingly. 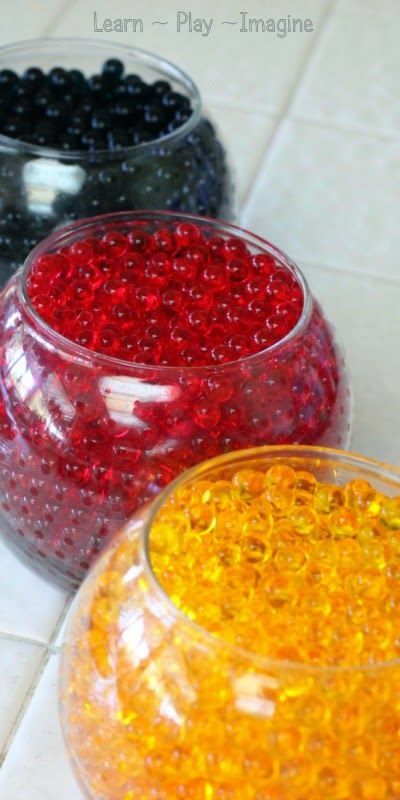 My current favourite finger gym activity is using water beads and tweezers…the frog spawn needs putting back in the pond. 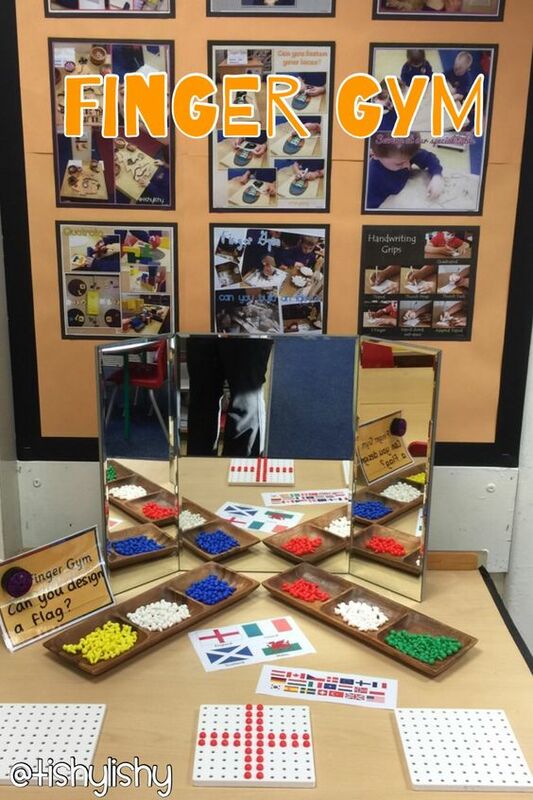 I have to use EYFS activites with a KS2 slant…really challenging! As a result of my discoveries working with this group we have now developed finger gym activities throughout KS1 and lower KS2 – we keep them in special boxes and they can be taken out and used as a challenge at any time. Handwriting has always been a big issue in school but we had not worked out an effective way to tackle it – I think we had taken the approach of do more writing to get better at it (this never worked for some), but we hadn’t realised the extent of their fine motor issues, even into upper KS2. I have also built in purposeful cutting and colouring activities. 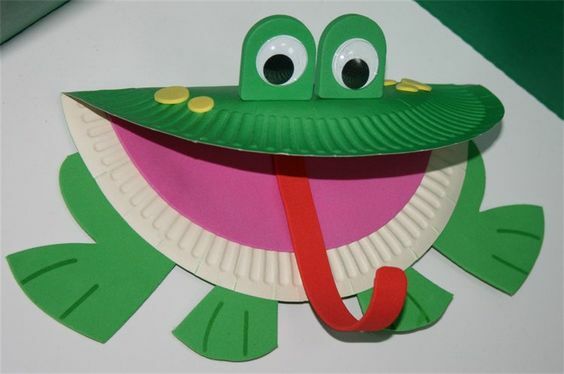 We made card jungle creatures before we labelled them, we cut out paper plate frogs before we drew their life cycle….I found that they really struggle with using scissors so we use them as often as possible, talking about they best way to hold them. We draw things or make models (Lego is good and fiddly) before we write about them. Practise makes perfect. 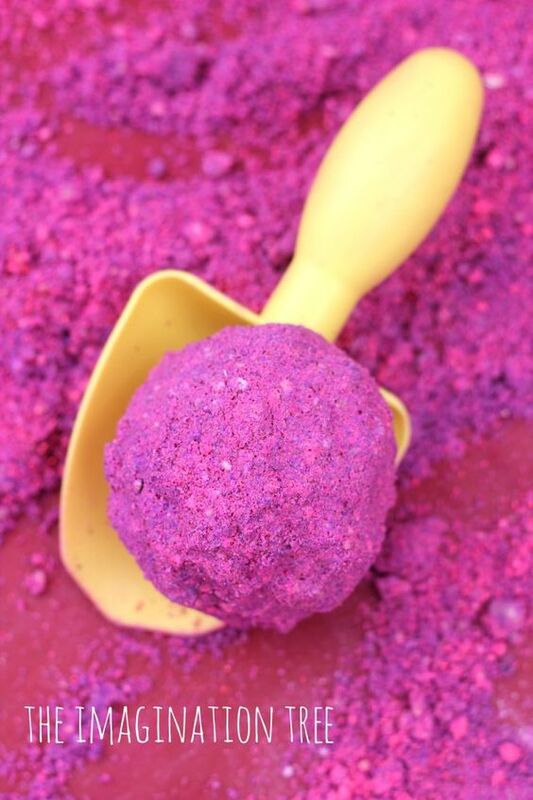 I teach spelling through multi-sensory approaches – glitter trays with fine paint brushes, pipe-cleaners, dough, silver foil….We learn key words and vocabulary that will help with topic work back in class. Through assessments I realised that the children did not know all the letter sounds or names and were not clear which was which. We use alphabet arcs daily for ten minutes to teach the alphabetic order and letter names and sounds. Doing these kinds of challenges against the clock seems to really motivate. Crossbow education have lots of lovely resources to support literacy difficulties. Here is a brief explanation of the basic activity – this can be built on and challenge added. I have also focused on whole word recognition and knowledge of high frequency words – phonics often does not work for these children. They can’t blend as they struggle to remember or hear beyond initial and final sounds. We are working on ‘crashing’ sounds together. Talk for Writing works beautifully as it gives these children the internal structures of stories and various non-fiction text types. They tend to take longer to learn a text, but once they have they love to retell it, playing and over emphasising their favourite words and phrases. 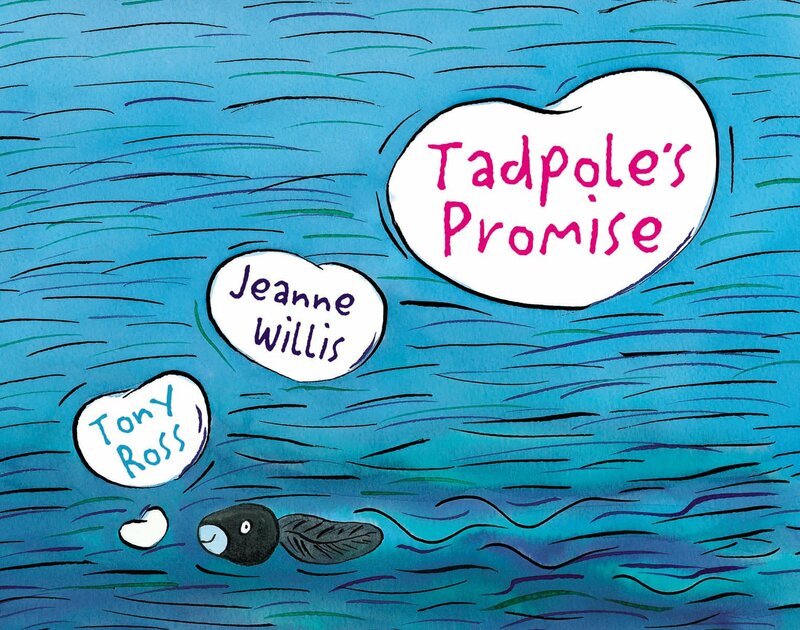 Our latest text was ‘The Tadpole’s Promise’. Brilliant for life cycles and explanations. The ending made them laugh and was their favourite bit to retell. We did the whole story in a very dramatic fashion, pretending to sob when the tadpole breaks the caterpillar’s heart, with hilarious results….but they did not forget the story!!! We don’t have a written outcome everyday. It is too difficult. We work up to writing with talking, oral retelling, learning key words, organising texts, labelling, writing sentence strips and finally using graphic organisers to support their final piece of writing. I always display their work. Their pride at seeing it on the wall is tangible. The graphic organiser will contain images and key words plus explicit instructions and objectives. I always give them lines to write on in the organiser too. You can see lots of examples on pinterest but it does not take long to create one and you can then adapt them very easily each time you use it. Finally, I have learned to be as precise with my language as possible..and to never assume! Whilst revising the key information about an elephant’s diet I reminded them about eating the outside part of tree branches (bark) ‘Remember, it is like the noise a dog makes,’ to which the response was resoundingly ‘Woof!’….I have lots to learn! Previous Dragon Tales – a compendium.